Do you believe that human souls would linger if they couldn’t rest in peace after their passing? 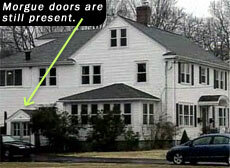 Every supposed “haunted” places have their own stories to tell – be it horrifying or scary. Here are 8 places in the world that will make your hair raise in fear and blood-tingering chills running down your spine. Are you brave for the challenges ahead? Do not be fooled by its apparent calm and serene underbush and verdure. 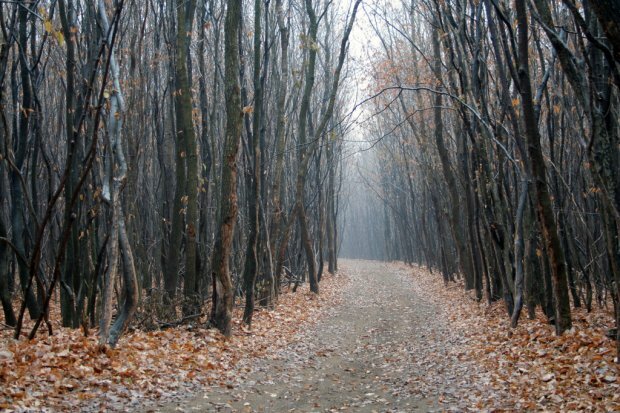 Hoia Baciu Forest is known as the “Bermuda Triangle” of Romania. It is famous for its lights shooting upwards out of the woods and the peculiar encounters whenever someone tries to set foot into the forest. 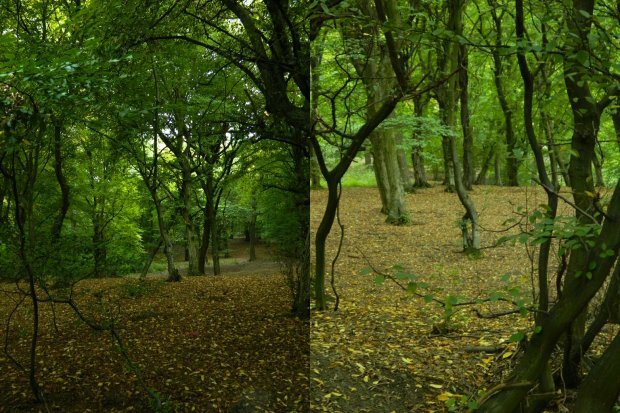 The inner part of the forest form a circular shape where multiple sightings of paranormal activities took place, including UFOs and unjustifiable electrical breakdown. Countless people have gone missing while exploring this forest. 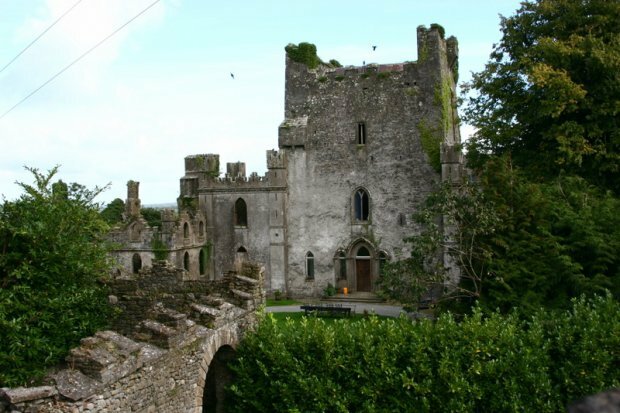 One of the most haunted castles in the world, the Leap Castle is rumoured to be surrounded by an unseen force known as “the Elemental,” that tries to block people from entering the castle. 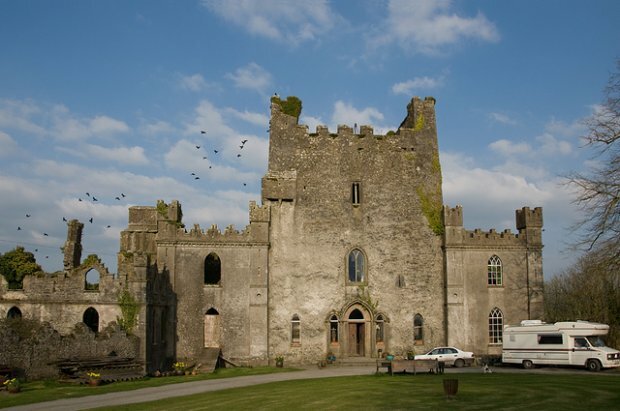 This castle was used to host historic slaughters and was even built on top of a torture pit. It is believed that the unseen force comes from the people who were either slaughtered or tortured on this very ground. 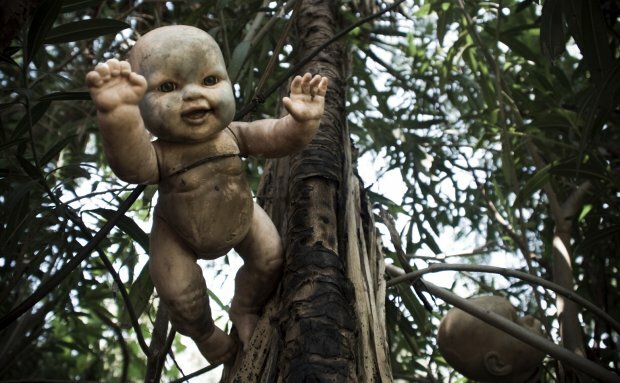 This is probably the world strangest and creepiest tourist attraction, on a dark and eerie island in the canals of Xochimico near to Mexico city, there is this place inhabited by mutilated dolls that have been strangely washed ashore. 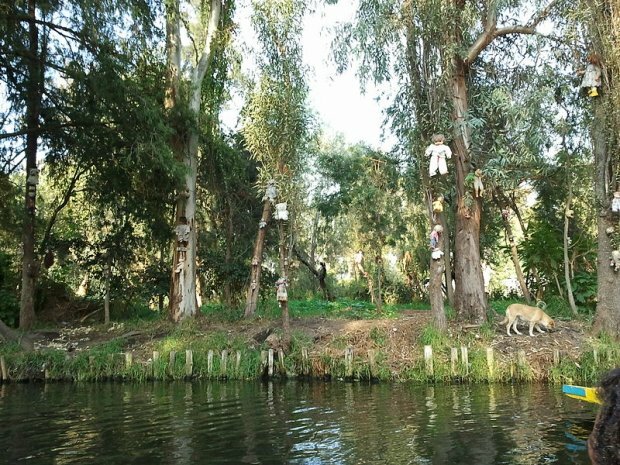 The story goes that the only human inhabitant found the body of a drowned child in the canal, and he believed that by hanging the dolls found in the canals, he will appease the vengeful soul of this child. The story takes a sinister turn when the inhabitant was found lying face down in the canal. 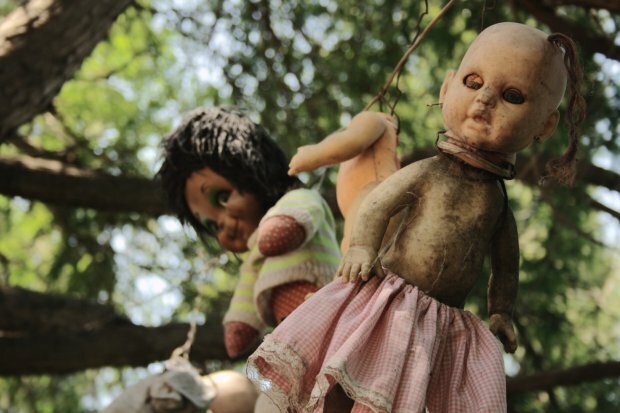 Tourists who have visited the place often speak of being followed by the dolls’ eyes. While others have had the experience of dolls whispering to their ears. If you have watched Conjuring, you may find this place familiar. This is where the real Annabelle doll is currently residing. 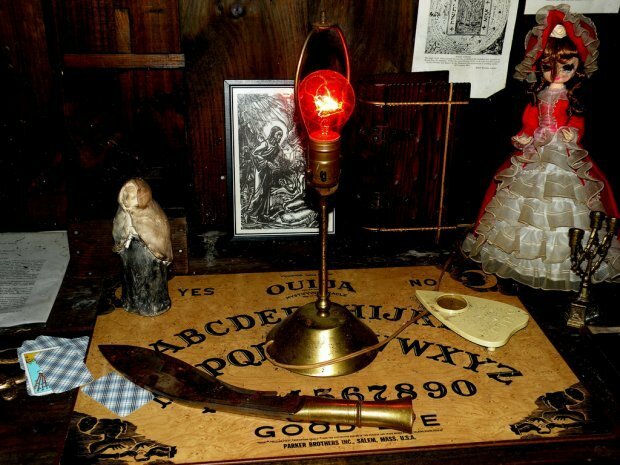 It is a relic of various demonic and wicked artefacts archived by famous paranormal investigators, Ed and Lorraine Warren. 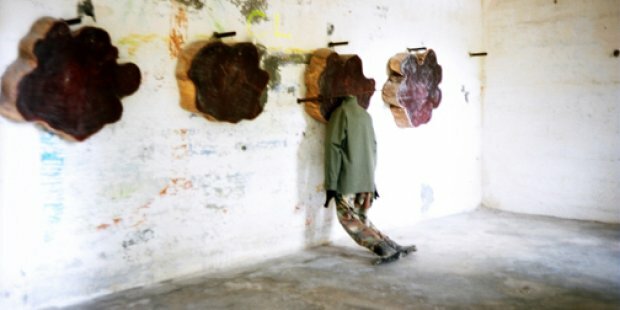 Tours are conducted for people who want to visit this museum, and people arriving at this museum spoke of the strong, almost repelling foreboding feeling that swarmed towards them upon stepping foot into the museum. 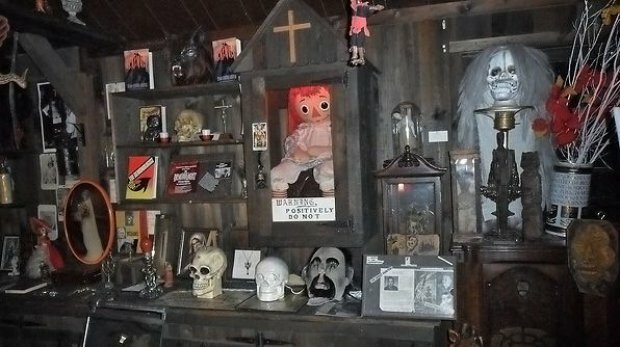 Once you enter the museum, you’ll see voodoo dolls, African fertility dolls, satanic books, a spirit-conjuring mirror and, and of course the most nefarious of all that sits prominently in a glass-contained case, the possessed doll, “Annabelle”. 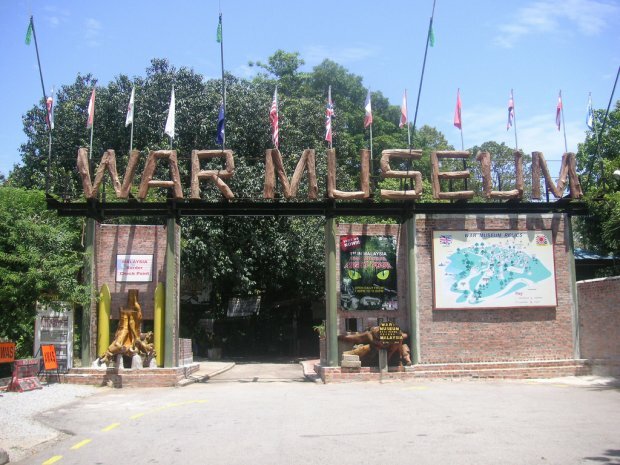 Penang War Museum has been labelled as one of the most haunted site in Asia. 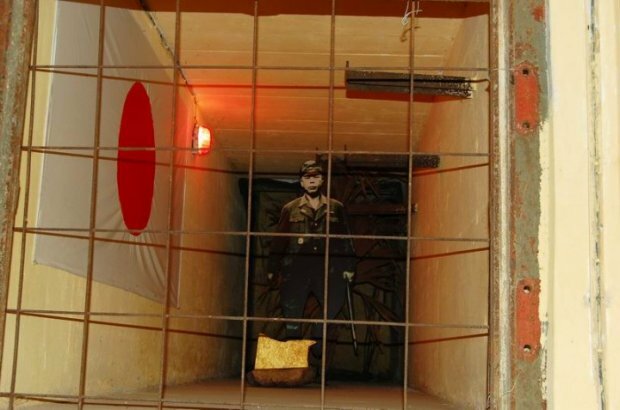 This war museum is where the Japanese soldiers terrorised Malaysian prisoners and held public beheadings after Japan made a successful invasion into Malaysia. 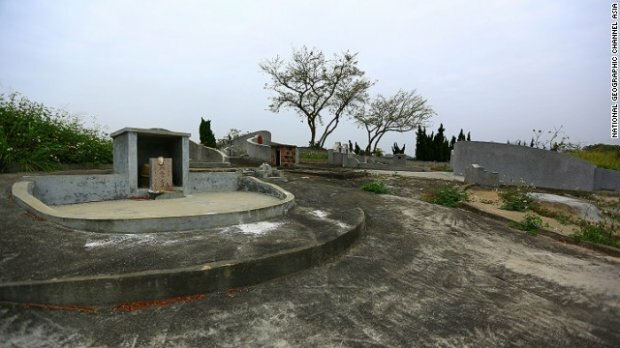 Most of the relics from the war still remained, including the bunkers and weapons placements, which added the authenticity of a “war-inflicted” antiquity. 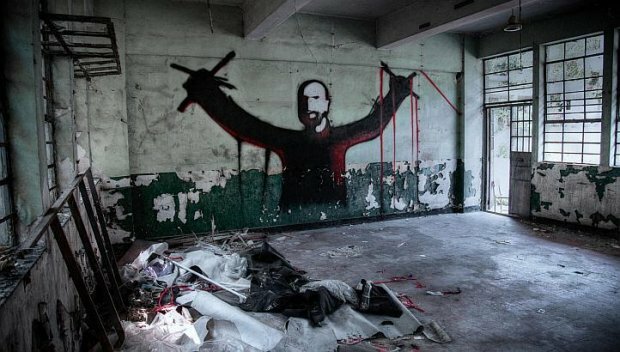 It is said that this place is haunted by a Japanese officer who gratified in spine-chilling torment and public persecution. 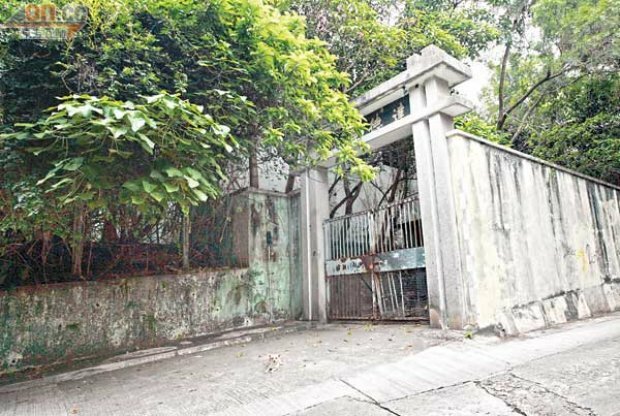 This haunted school in Hong Kong has left so many people with the memory of extreme terrorising nightmares that some taxi drivers decline to drive through the road leading to the school, which is surrounded by tombs and graveyards. Apart from the blood-curdling stories of the haunted school, there are also many sightings of a lady figure dressed in red. She is believed to be one of Tat Tak School teacher who committed suicide. 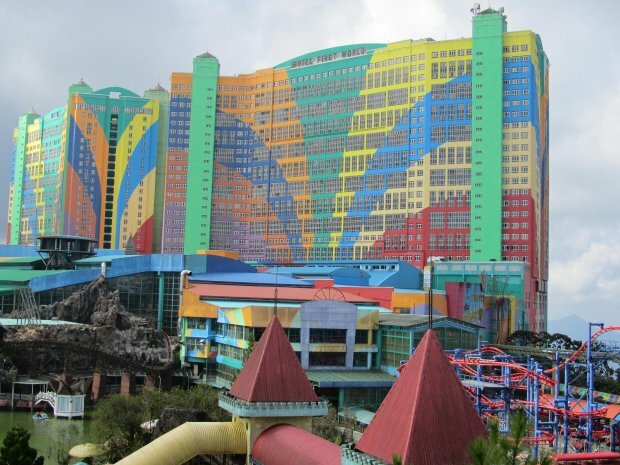 Do you know that this famous hill resort in Genting Highlands is also one of the most haunted places in Malaysia? 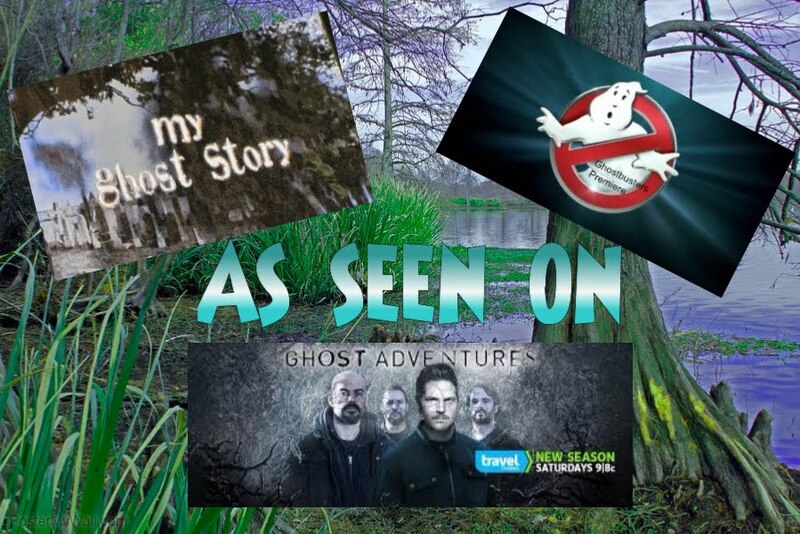 There has been many paranormal incidents, including the occurrence of the sound of children running around at the seventh level of the hotel and eerie, unnatural sounds in the middle of the night. However, paranormal incidences are considered common owing to the premier casino resort that has led to many gambling-related suicides. It is also rumoured that the hotel lift doesn’t stop at level 21 and that there are some rooms in the hotel that are never rented out because of the series of occupants falling sick after their stay. As with the War Museum in Malaysia, Old Changi Hospital was used by the Japanese secret police as a prison and torture camp during the Japanese occupation. After the war, the hospital was replaced by Changi General Hospital and thereafter, this old Changi Hospital has been abandoned. 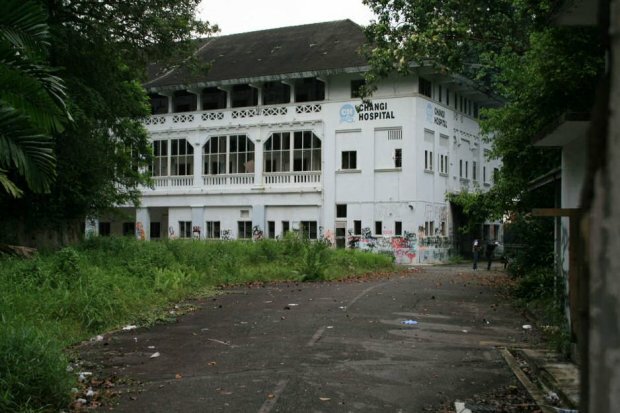 Old Changi Hospital has attracted many local and foreign paranormal investigators and filmmakers alike to explore this rumoured haunted area. 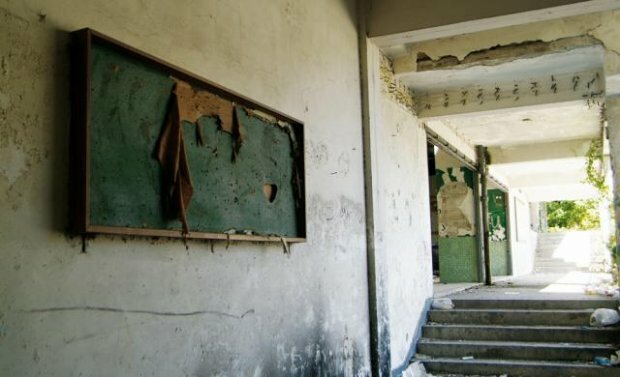 Many of them have reported the sighting of bloodied Japanese soldiers ghosts and spirits of children who were warded in this hospital. deafening screams are often heard within the building.